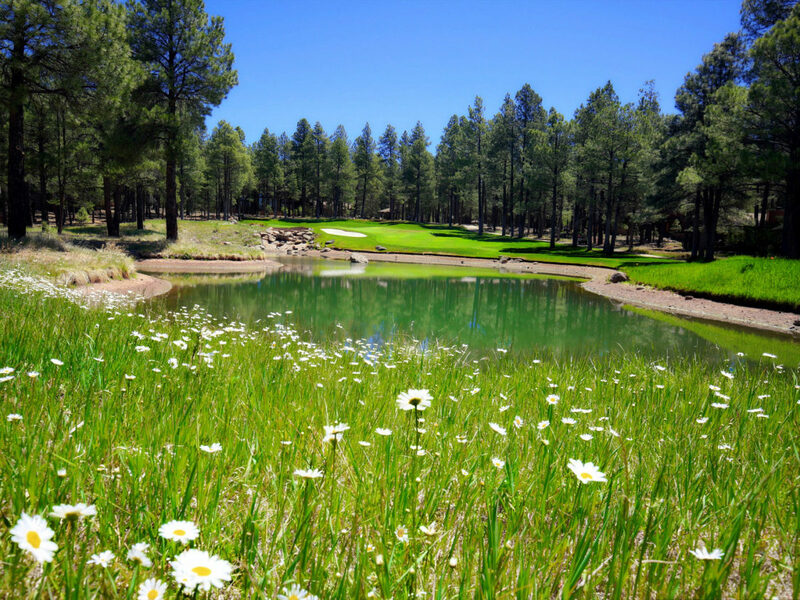 The Blue Chip Stock of Flagstaff". Exquisite Natural Beauty. 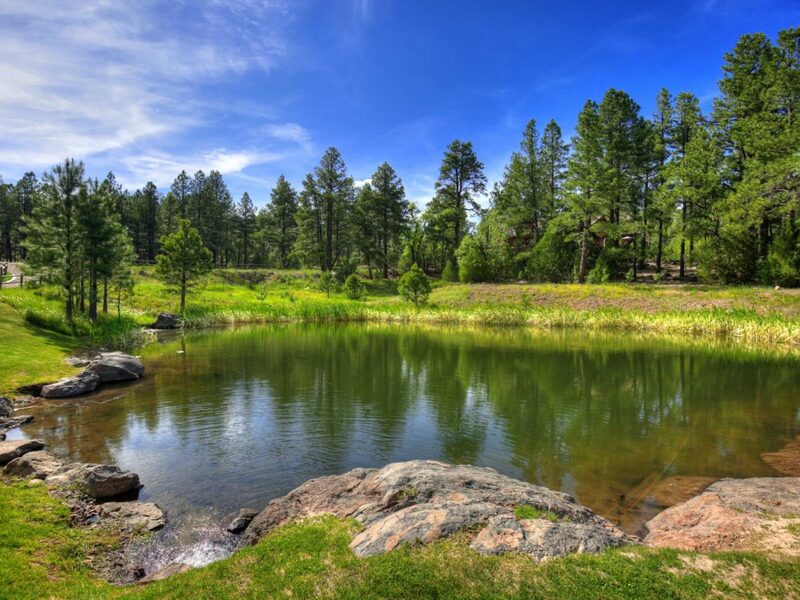 Deep, Pine Covered Canyons. Rolling Meadows. 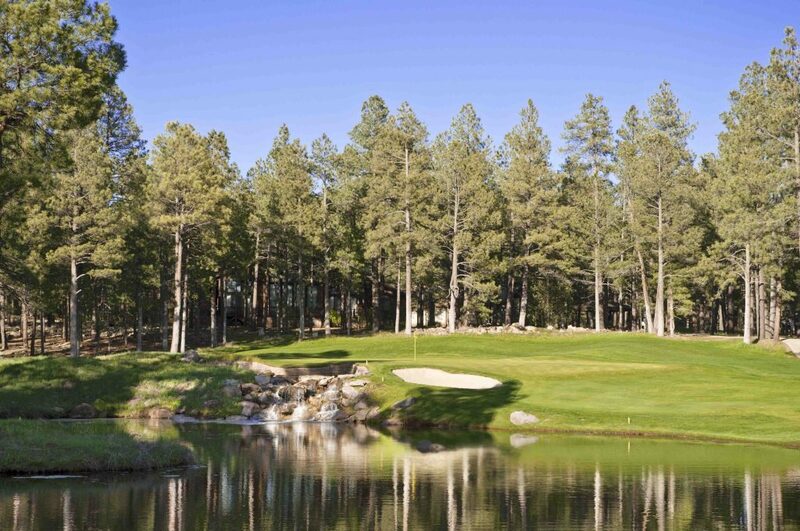 Two, Top Rated Courses. 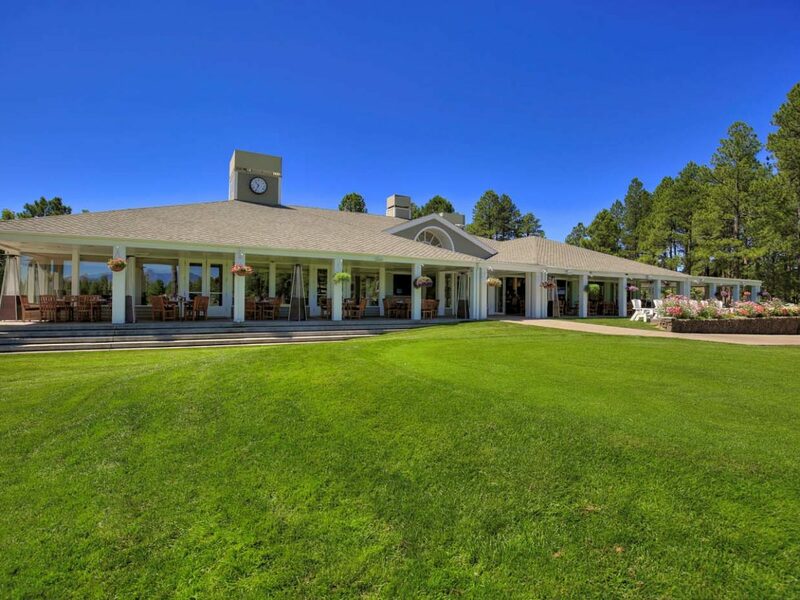 Two Renovated and Expanded Clubhouses. Two Swimming Pools. Sports Parks. Fishing. Socials. Mixers. Charities. Fitness. Tennis. Yoga. Pilates. Walking Paths. Biking. Activities for Kids, Tweens and Teens. Fine and Casual Dining. Wine. Four Seasons of Activities. 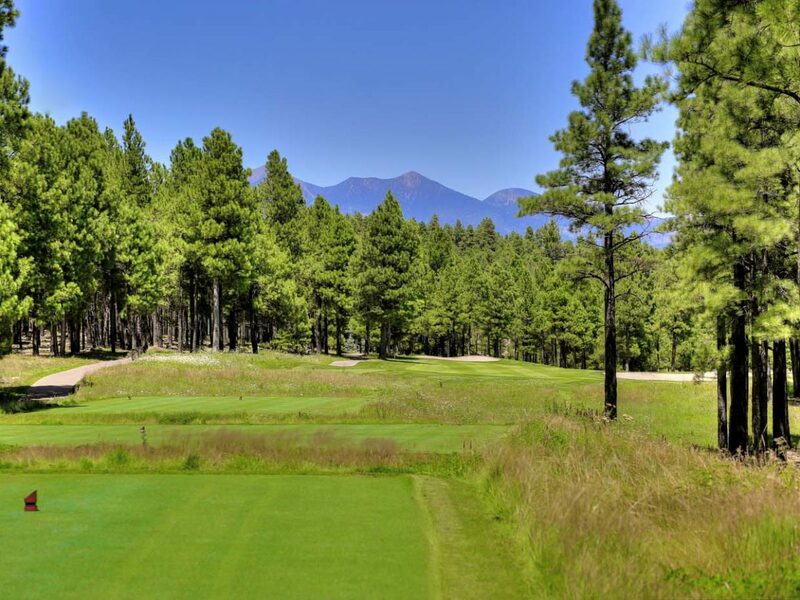 Compare Flagstaff Golf Communities, Membership Structures, Dues and Amenities. Call. 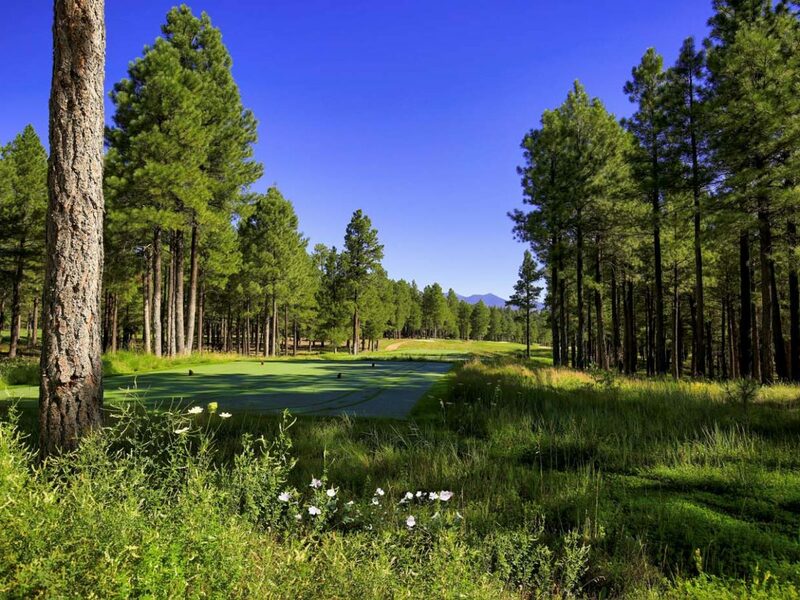 Flagstaff's most established Golf Community, The Forest Highlands Golf Club offers two, top-rated Golf Courses designed by Tom Weiskopf and Jay Moorish in a lush, forested, gated environment. 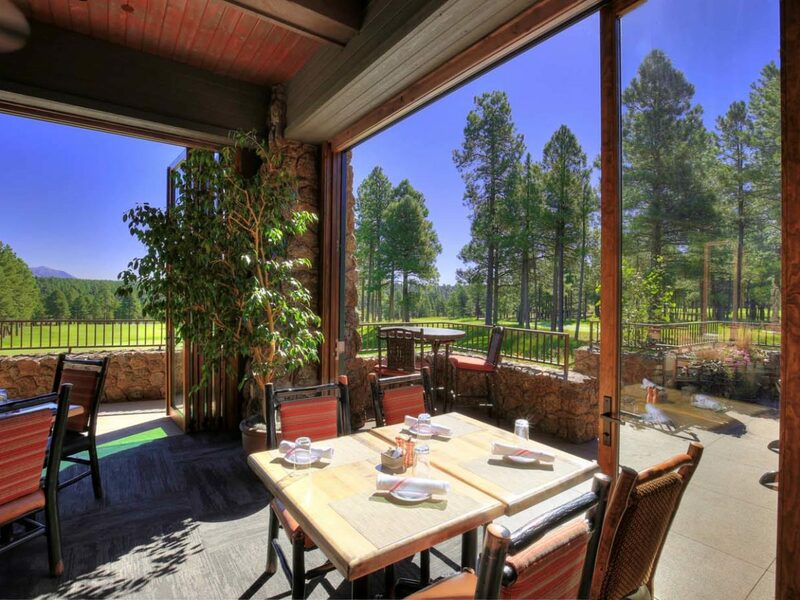 The Golf Club does not charge a membership fee. 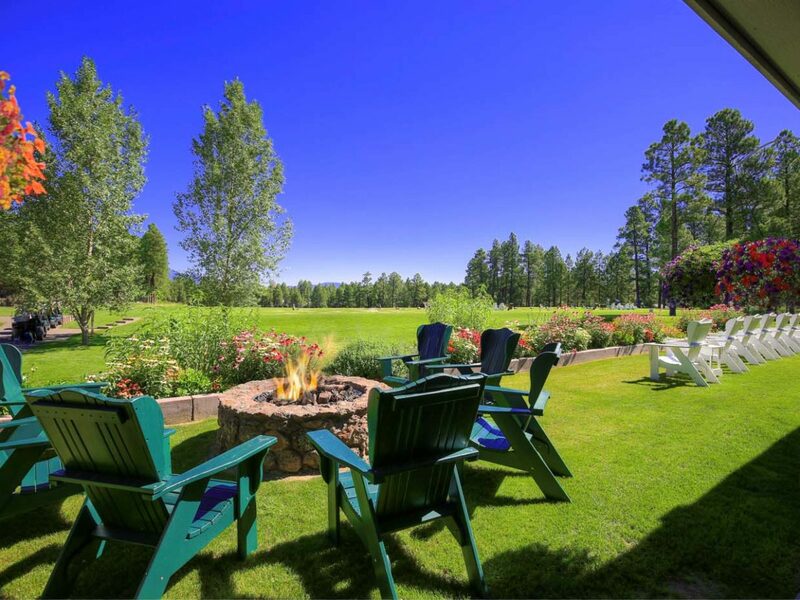 All Buyers make a one time non-refundable Capital Contribution, currently $48,500. 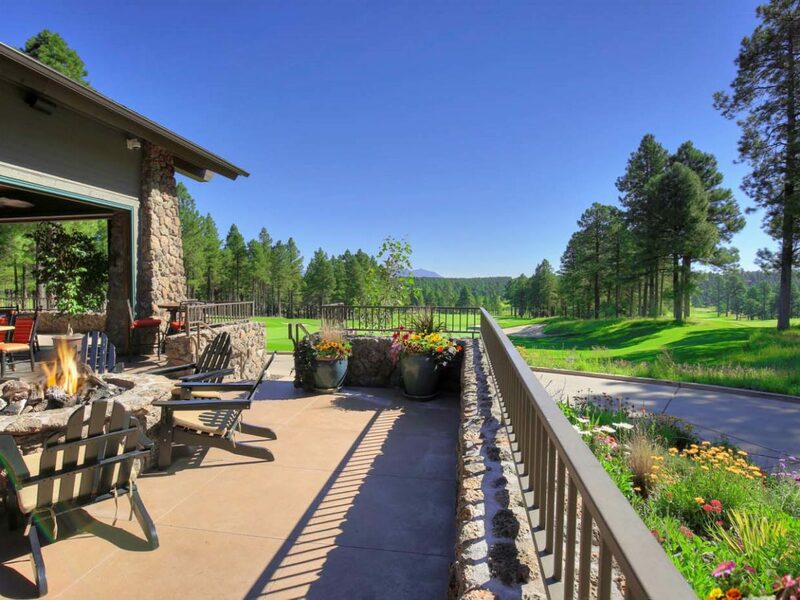 Membership conveys with the property. Total transfer fees currently amount to $5,500.00. Monthly Fees are $895.00. 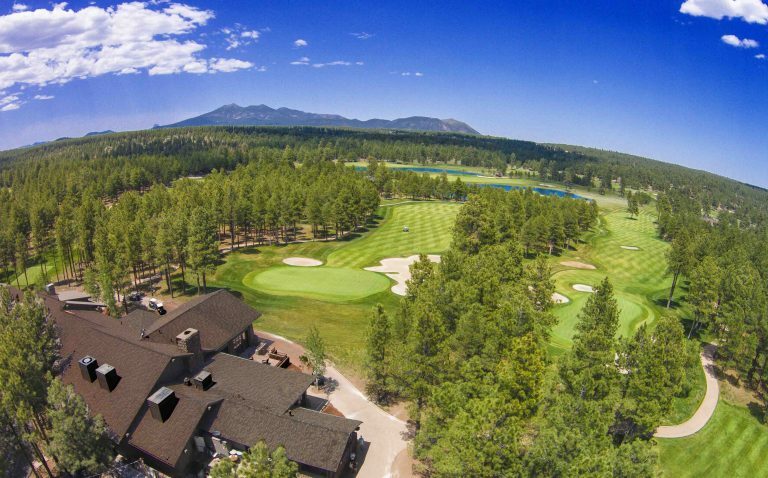 They include all HOA dues, access to both Golf Courses (excluding cart fee), two Clubhouses, tennis courts and all of Forest Highlands' amenities. All property owners pay the same fee. 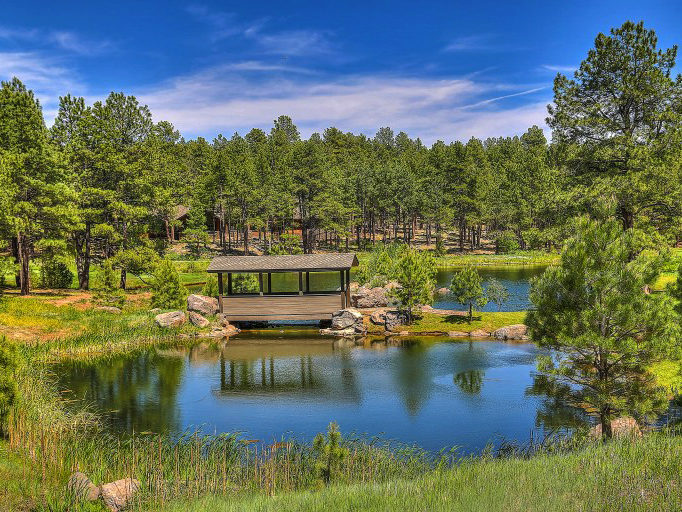 Should a member purchase a second home in Forest Highlands, an additional capital contribution is not required. Special Memberships are available. Please ask for details. 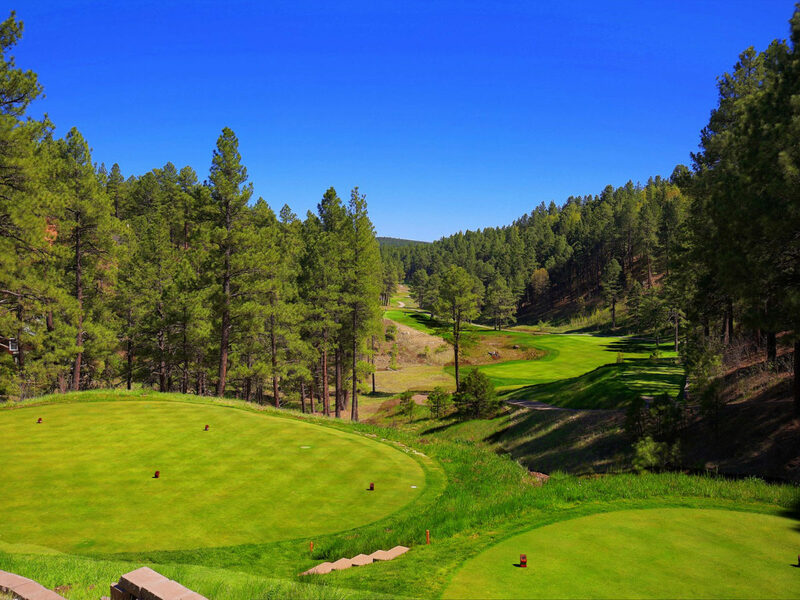 THE CANYON COURSE - Click here for detailed information on the Canyon Golf Course. 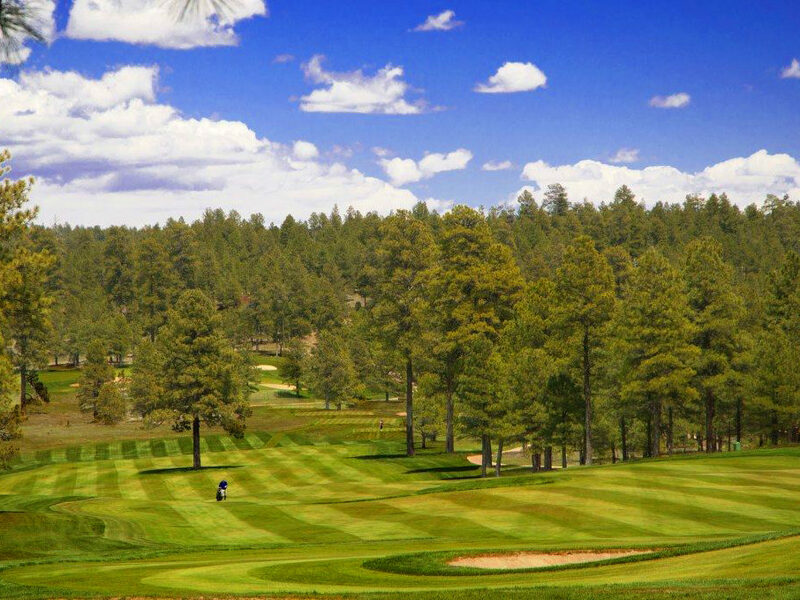 Rated the #1 Private Course in Arizona by Golf Digest, the par-71 Canyon Course stretches along deep, pine filled canyons, open meadows and rolling hills. 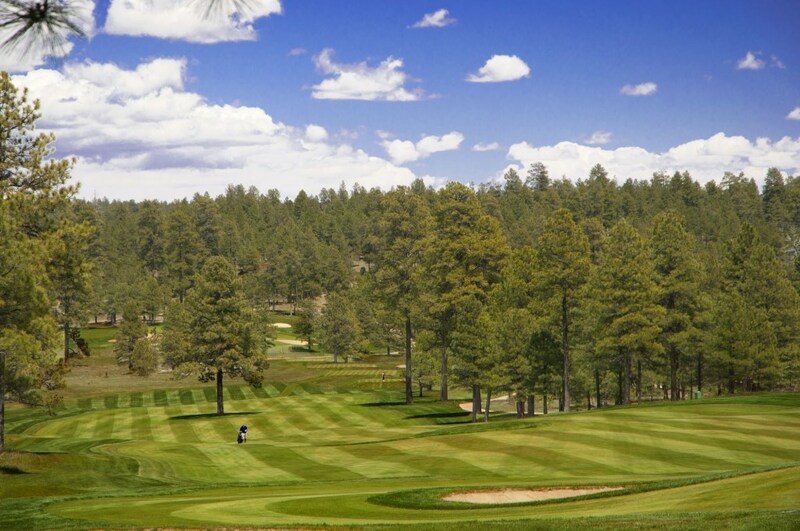 The Canyon Course measures 7,001 yards from the Championship Tees. 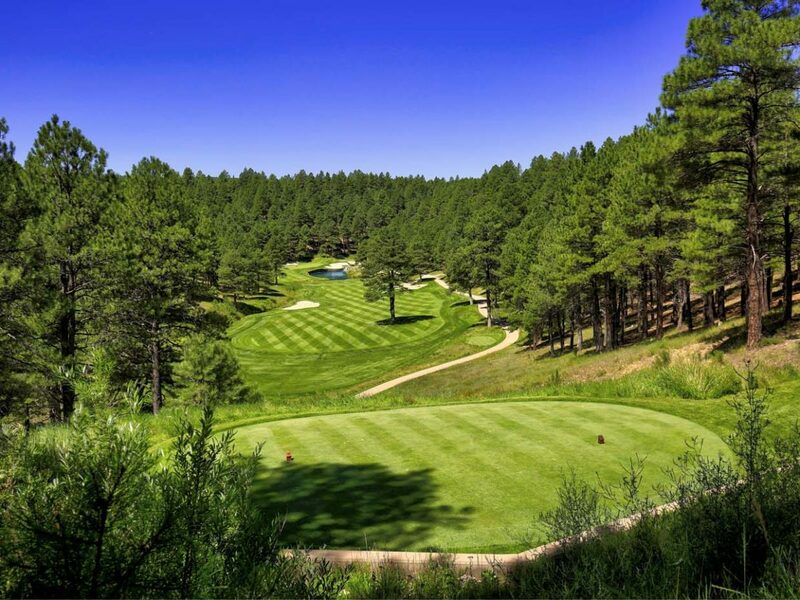 This course inspires an appreciation of breathtaking natural beauty while offering a challenging and satisfying golf experience for golfers of all levels. 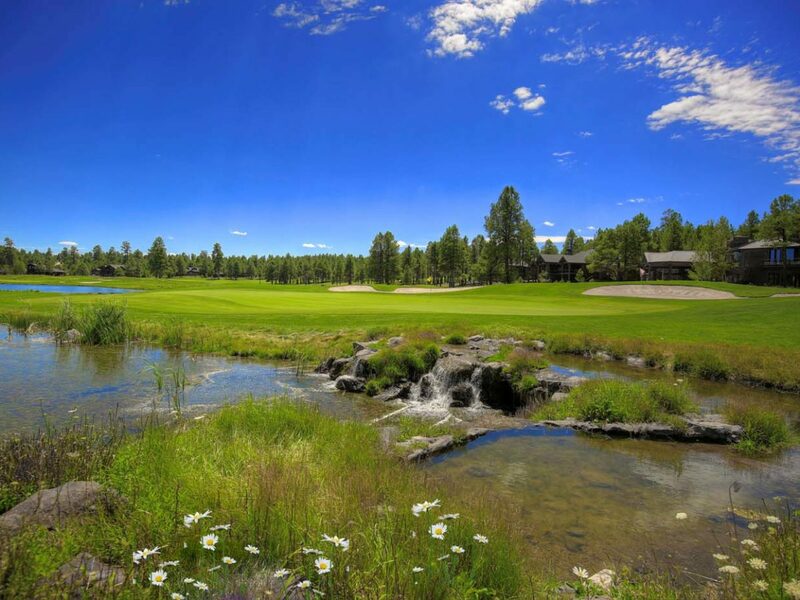 THE MEADOW COURSE - Click here for detailed information on the Meadow Course. 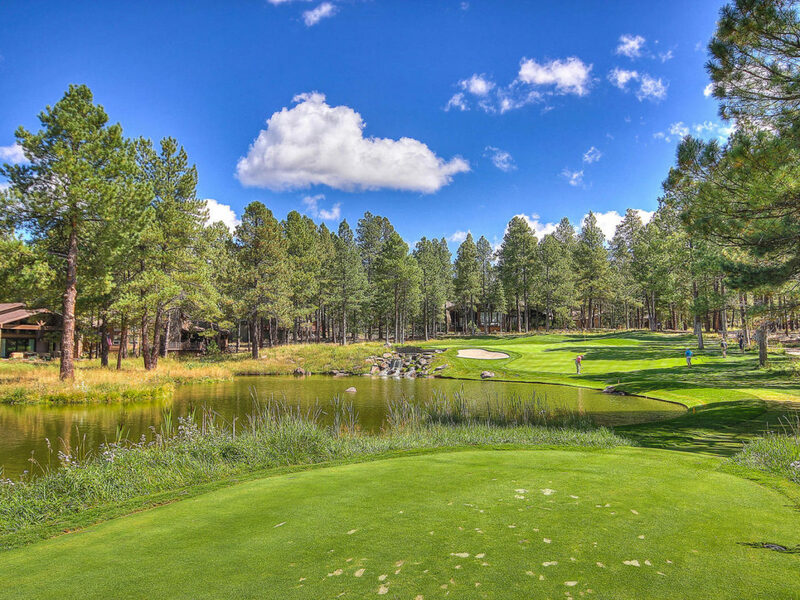 Designed by Tom Weiskopf and rated the #8 Private Course by Golf Digest, the Meadow Course ambles along gently sloping hills and lakes, making it a beautiful and satisfying walking course. 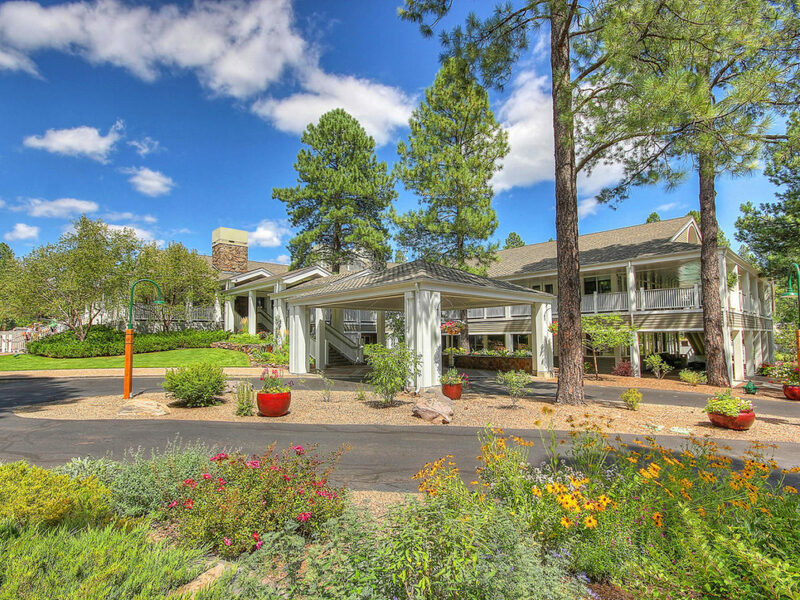 The Club offers the most comprehensive social experience of all of Flagstaff's Gated Communities. 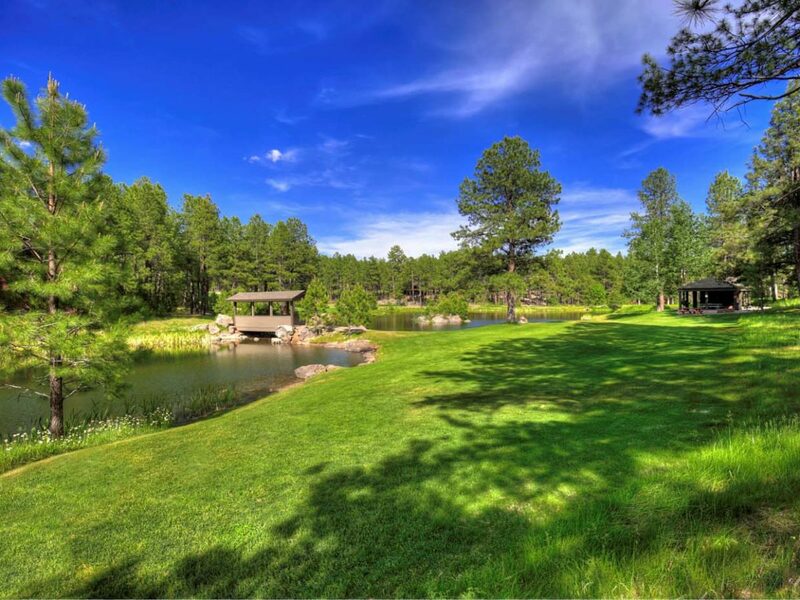 Whether you are a serious golfer or don't golf at all, Forest Highlands offers a rich, vibrant, active, multifaceted lifestyle for all ages. 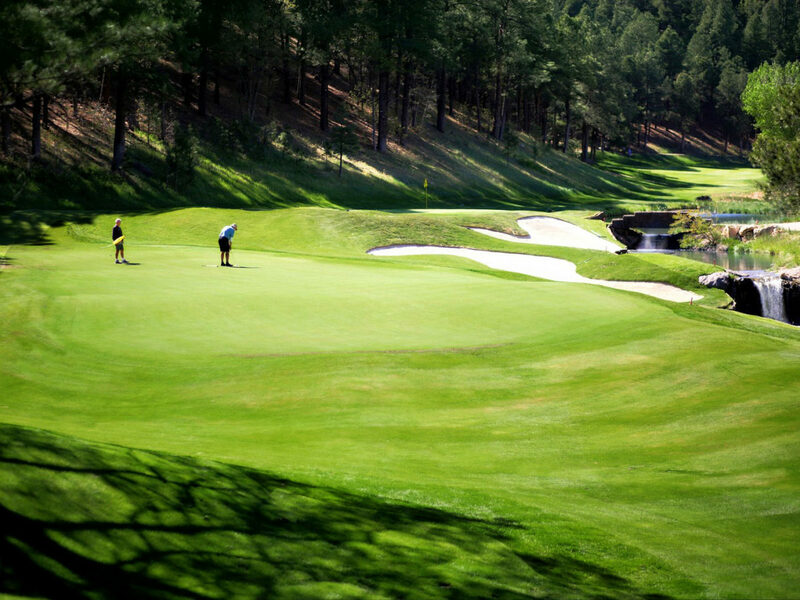 Golf is Forest Highland's core, and from Opening Day to Season's End, Tournaments, Member-Guest Days, Ladies' Events, Junior Championships and just plain good ol golf with your friends create an unparalleled, busy and enjoyable golf season. 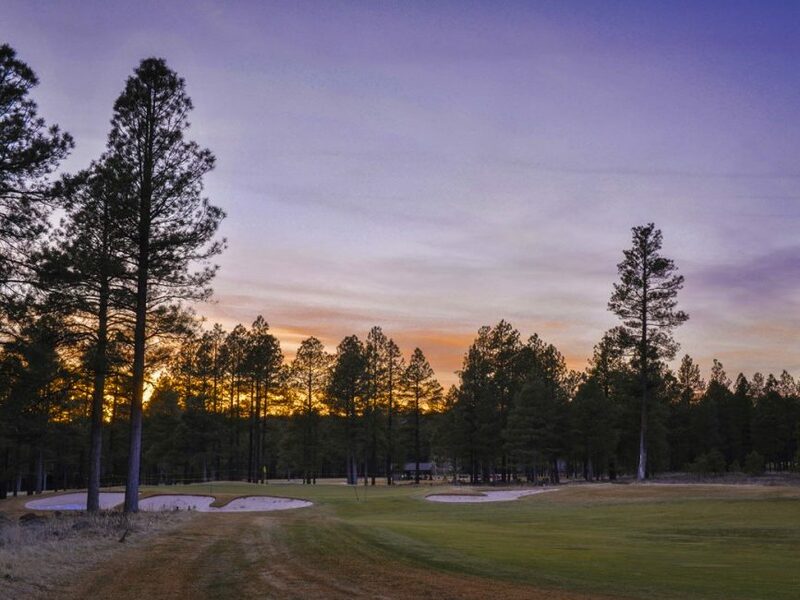 During off season, Members walk both courses and enjoy Forest Highlands in the quiet of nature. 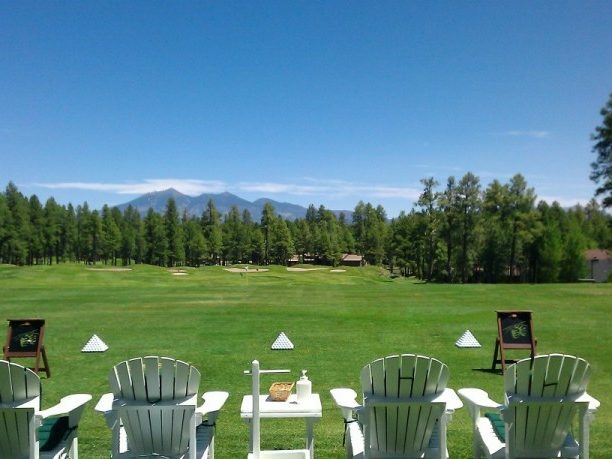 Beyond Golf, there are activities for all ages. 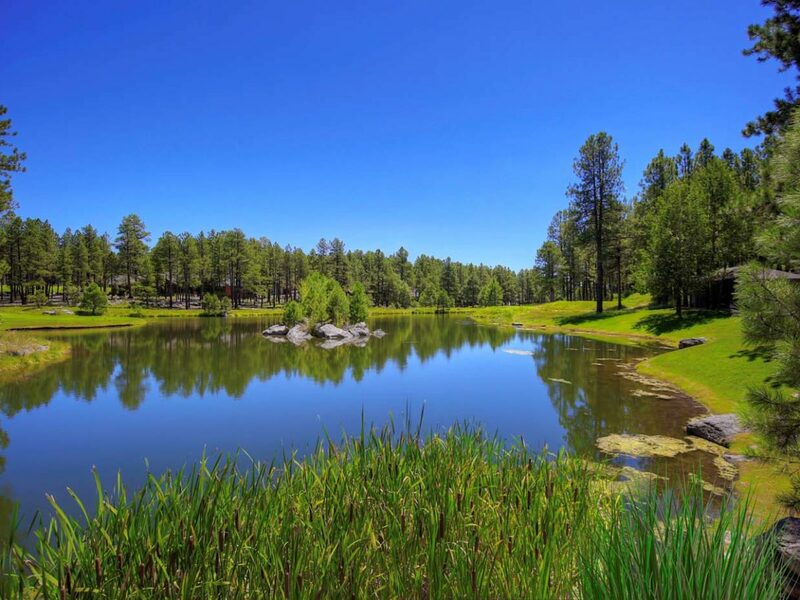 Extensive, well planned events are offered daily for children and teens. 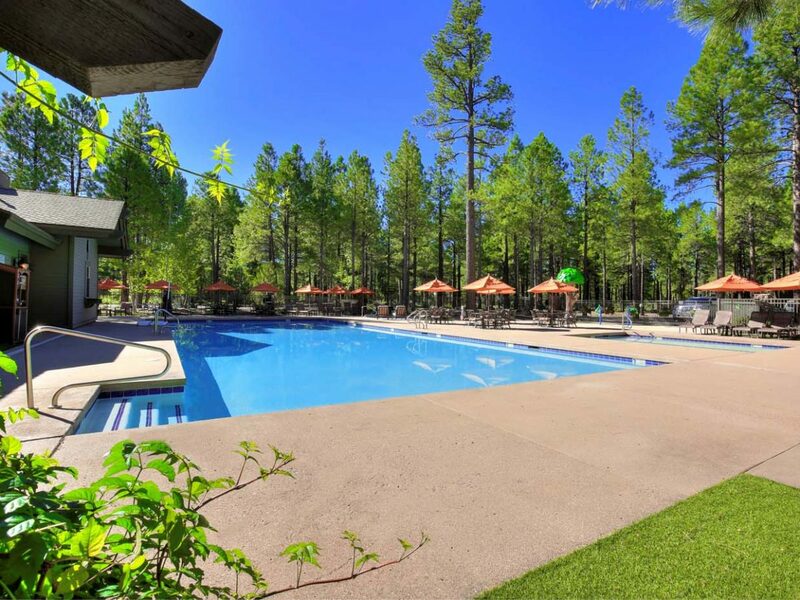 Camps, lessons, pizza night, movies, tennis, days at the pool - it's summer heaven for kids of all ages. Are you a tennis player? 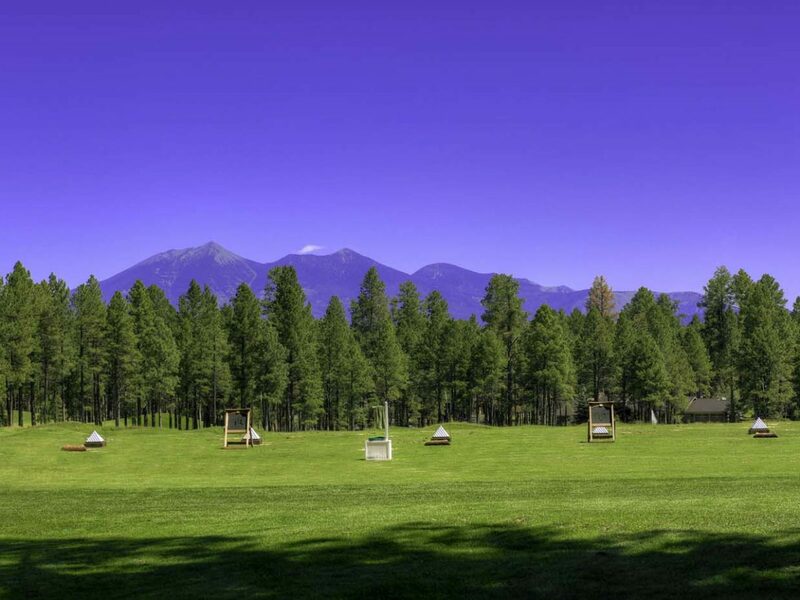 Forest Highlands has the most active Tennis Community in Flagstaff! 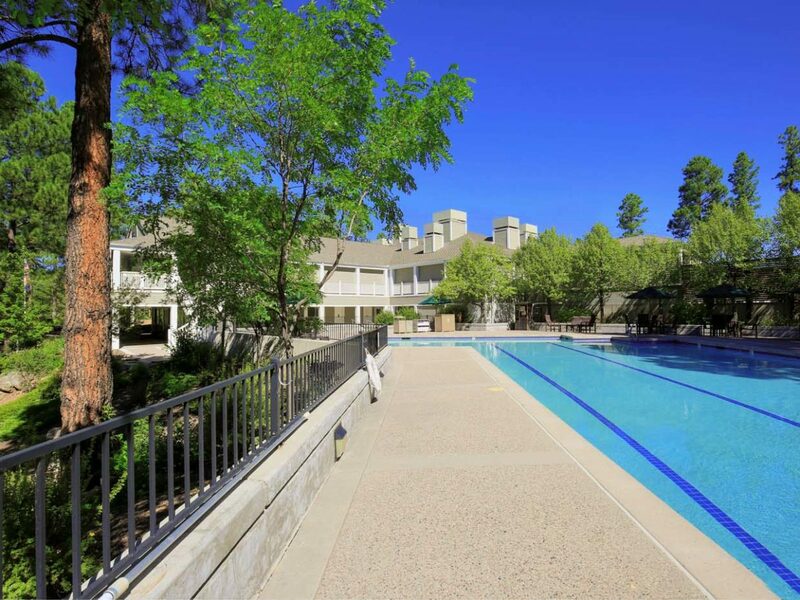 Forest Highlands' 2016 Expansion includes larger physical fitness areas, an expanded rec center, a splash pool, and so much more! 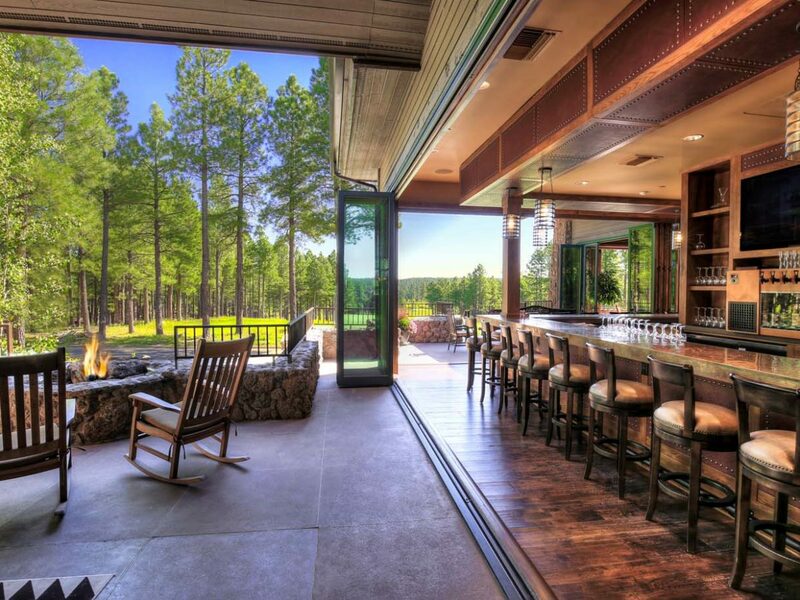 This is the newly expanded Meadow Clubhouse overlooking with the stunning backdrop of the Peaks. 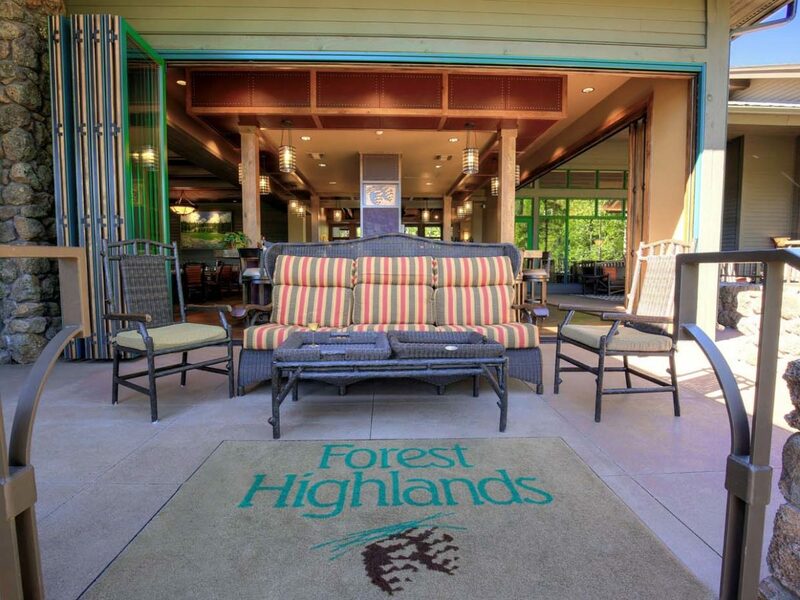 Members at Forest Highlands have created clubs and happenings for every imaginable interest: Bridge, Master Gardening, Wine, Gourmet Cooking, Books, Happy Hours, Hiking, Trivia Nights, Pizza Nights, Italian Food Nights.. and more. 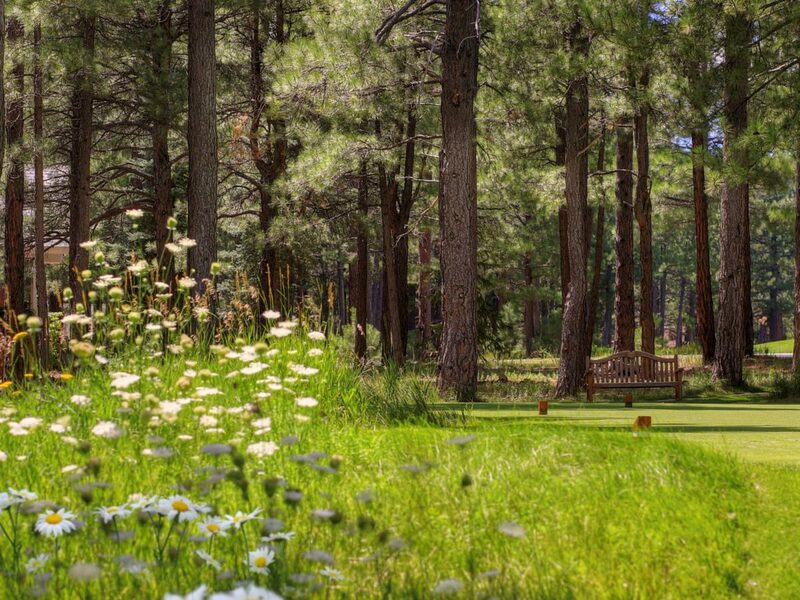 The Forest Highlands Foundation hosts highly successful dinners and auctions that benefit charities of Flagstaff. 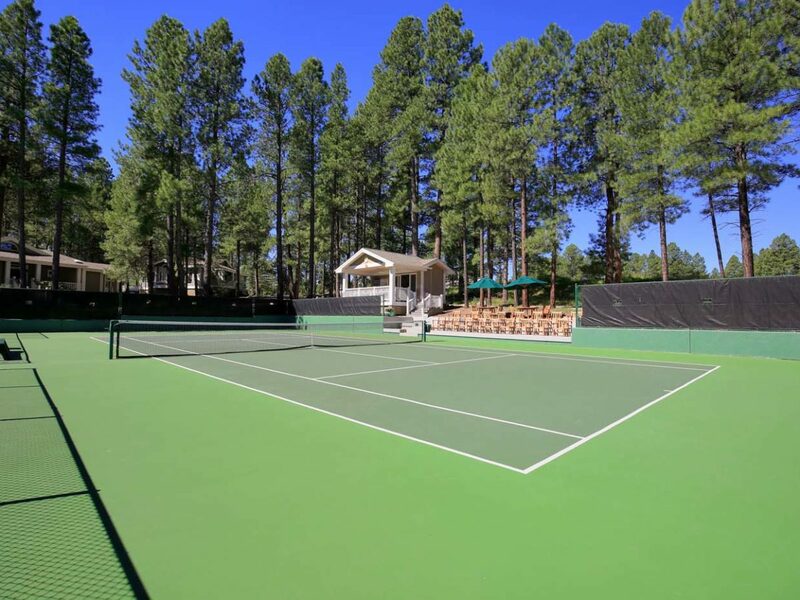 If you have tennis players in your family, Forest Highlands also has a well developed tennis program and a fun community of tennis aficionados. In a word, it has everything. 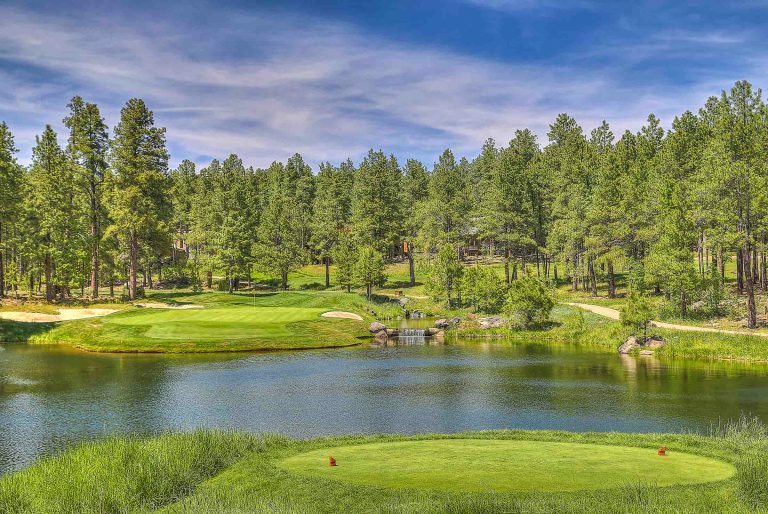 By requiring all Members to pay the same Capital Contribution fee and monthly dues, The Club has remained a well run, solvent, financially stable golf club that has avoided the financial pitfalls of other clubs. Call for more information. Click here for our documents page.